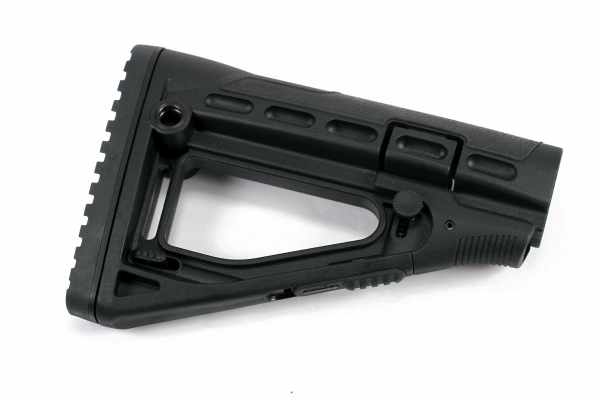 The SBS Skeleton Style Buttstock for the AR-15 and M16 is a lightweight model designed for fast shouldering, fitting both commercial and “MIL-Spec” tubes. 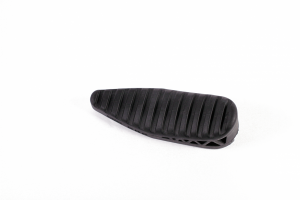 The SBS is intended to offer a modified feel for accurate targeting, excluding excess weight without adjusting on strength or durability. 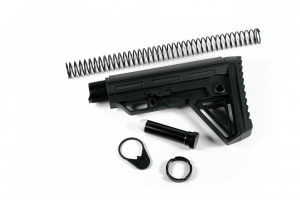 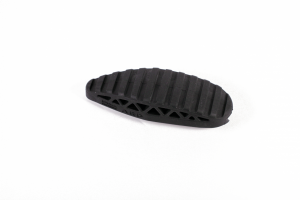 The Skeleton style buttstock is made of nylon reinforced polymer with a rubber texturized cheek weld to maximize user comfort and locking system.